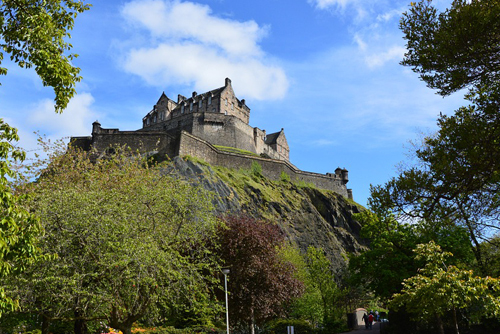 Collection from Glasgow or Edinburgh, first destination on your tour will be historic Stirling Castle where many Kings and Queens of Scotland have been crowned including Mary Queen of Scots. 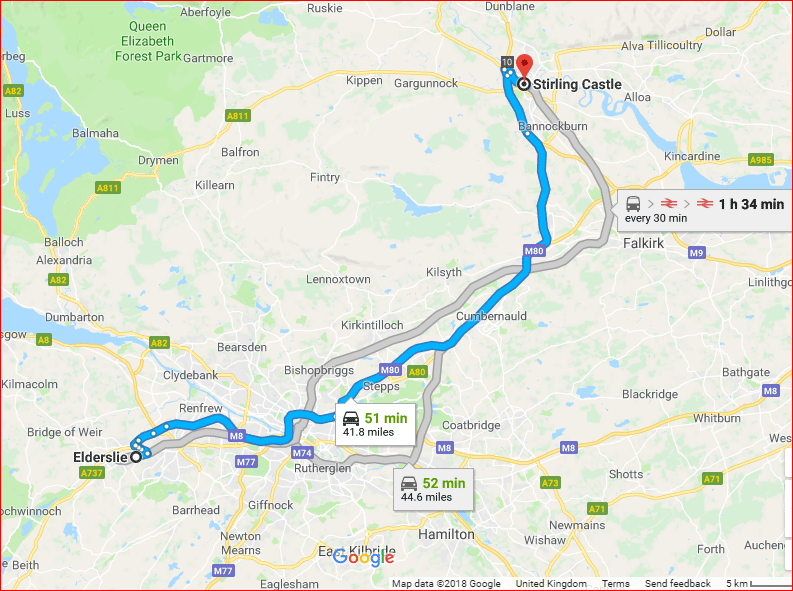 You will spend 1 -2 tours exploring the castle on a guided tour, then travelling a short distance over Stirling Bridge, scene of the famous battle between William Wallace and Edward I of England. On arrival at the Wallace Monument, you will board a free shuttle bus to the top of the William Wallace Monument where you will experience panoramic views over Stirling Bridge, Stirling Castle, the Ancient City of Stirling and beyond. 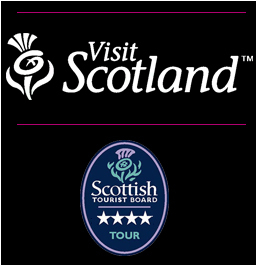 Afterwards, you will travel on to Loch Lomond and The Trossachs National Park for lunch/refreshments and visit Conservation village of Luss or Callander before heading back to Glasgow or Edinburgh. 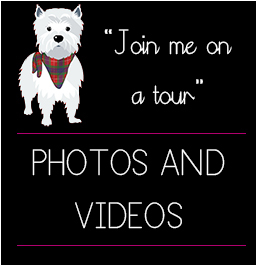 Scottish Terrier Tours have the full William Wallace experience on offer as a tour package with locations all over Scotland, as portrayed in the iconic Braveheart movie. 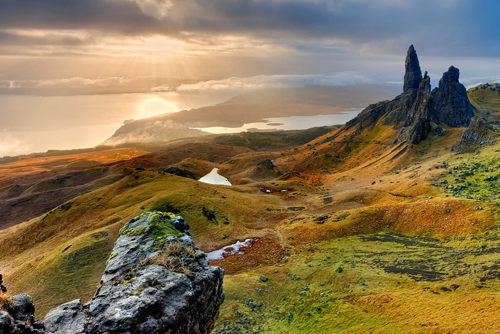 Tour Scotland with us and discover the facts behind one of our nations most iconic heroes. Let us take on you a journey to discover more about Scotland’s greatest freedom fighter, find out why he was betrayed be so many. The tour starts in Elderslie in Renfrewshire the place of Williams birth, and afterwards to Paisley Cathedral the place the great man was educated by monks, the cathedral is steeped in history. 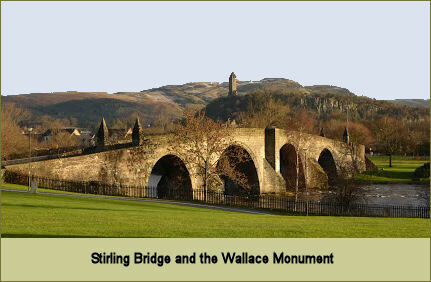 We will then travel to Stirling to place Wallace ’s army camped the night before his famous victory a Stirling bridge, we can visit the monument and see the sword used in many battles after that a visit to Stirling Castle. This was an iconic battle, an really encourage the whole Wallace following and revolution which really catapulted during the battle of Stirling Bridge in 11 September 1297 with his most loyal and early following behind him. Some estimates put the English force at 50,000 strong which included many men on horseback, Welsh soldiers who where all but conquered by this point a large portion consisting of Welsh bowmen. They were equipped with the most up to date weaponry of the day, the longbow, which gave them a huge advantage with their accuracy and range. This consisted of an experienced force of men who where all hardened warriors from battles in Scotland, Wales and France. 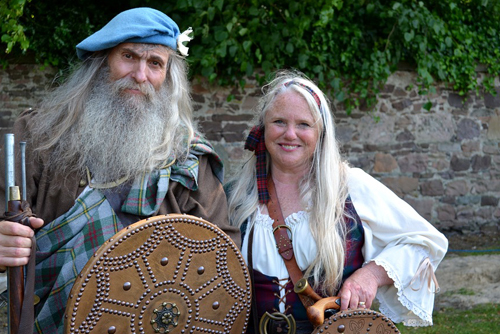 The Scottish forces led by Wallace and Moray would have been made up of approximitely 8,000 men and who were not all seasoned battle-hardened professional soldiers. Their weapons were a mix of whatever they could lay their hands on and only had a small number of men on horseback in comparison to the English. The Scottish men did have a cause to fight for and them a terrifying opponent for a tired army who had seen many atrocities. 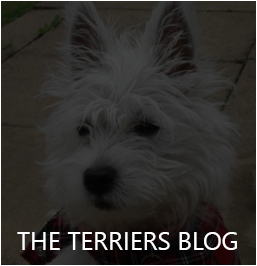 Leadership also spurred them on as William Wallace galvanised the troops, who already had a stronghold in the majority of Scotland using what would called guerilla warfare in today’s world. The Scots had better tactics to, this is often overlooked by people, the fact is Wallace and Moray had some cunning wits about them and chose superior land. Although Wallace’s leadership and battle-hardened skills where equally strong, he was determined to live seeing his nation free. The land across the bridge was narrow, meaning the English could only cross slowly and meaning the Scots could use their main chance of winning which was hand to hand combat with infantry. The English retreated on the day as the Scots stood their ground killing approximately 100 English cavalry and 5,000 English infantry killed. The Scots army’s losses are unknown, Moray and Wallace live yet again although Moray was amongst the many injured on both sides. 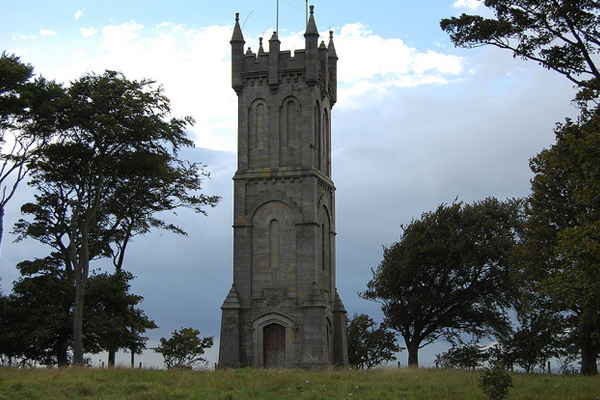 This was the momentum which led to another many years of more bad blood and war between the two armies, however year later, the English army defeated the Scots at Falkirk. 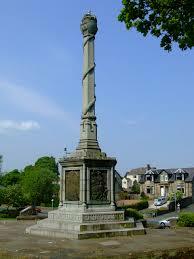 William Wallace was captured in August 1305 in Robroyston, Lanarkshire. King Edward I, who also known as Edward Longshanks and the Hammer of the Scots used his familiar brutal methods to stamp out the uprising and had Wallace hung, drawn and quartered and beheaded for high treason and crimes against his majesty’s crown. His body didn’t have much left to bury so this was the ultimate punishment for people at that time, his head was placed on London Bridge and limbs all over Scotland to do his best to stamp out Scottish morale and make sure Wallace was dead before he died himself, he was reportedly ill at the time. He died of dysentery a type of gastroenteritis in Burgh by Sands, only a little South of the Scottish border. However as we know later the Scots later went on to win the first war in 1328 ending with the signing and peace agreement named the Treaty of Edinburgh-Northampton.